I thought we resolved this issue 200+ years ago? 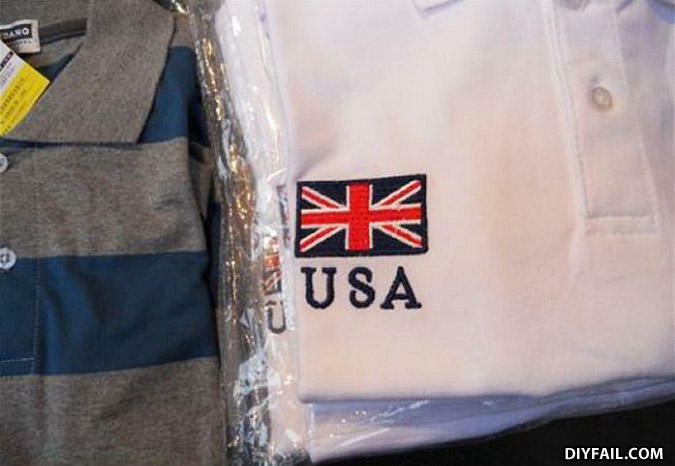 Made in China I'd imagine. 90% of "americans" can't tell the mistake without looking the comments or a map! You just can't let go can you? How do you keep a black man inside? - You must be a wellfare check then.